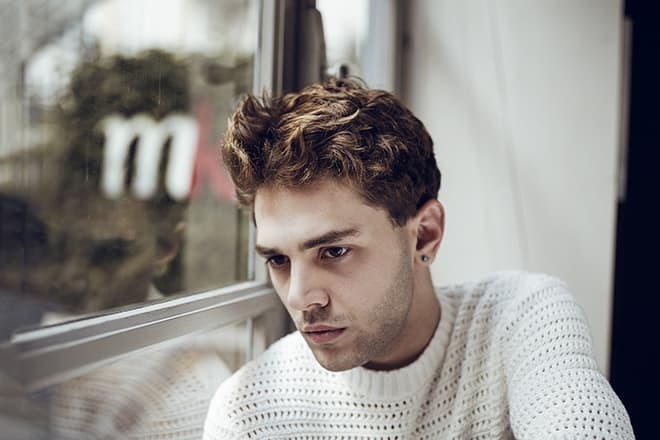 The genius of the Canadian film industry, Xavier Dolan, made his movie debut when he was only four years old. The guru of social topics wrote the first script at the age of 16, began making films at the age of 19, and won the Palme d'Or at the age of 20. Now the director's filmography includes seven full-length movies. Their non-trivial storylines have always attracted the attention of a large audience. Critics are fascinated by the director's style and the perfect presentation. They talk over that at the age of 28, Dolan had already made a significant contribution to the cinema world. Xavier was born on March 20, 1989. 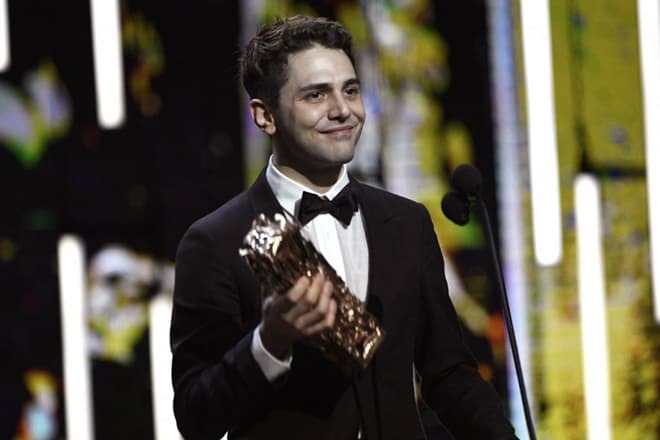 His parents are Quebec actor and singer Manuel Tadros and Geneviève Dolan. The family lived in Montreal, the municipality in the largest Canadian province of Quebec. Xavier began an acting career with commercials for Jean Coutu pharmacy company. Then he played in TV series and films for children: Heads or Tails, The Suspended Fortress (La Forteresse suspendue) and Omertà II - La loi du silence. At the age of 16, Dolan was obsessed with movies so that he dropped out of college to watch films all day long. Having watched 4000 projects, the young man wrote his first script. Dolan made his acting debut in 2007. 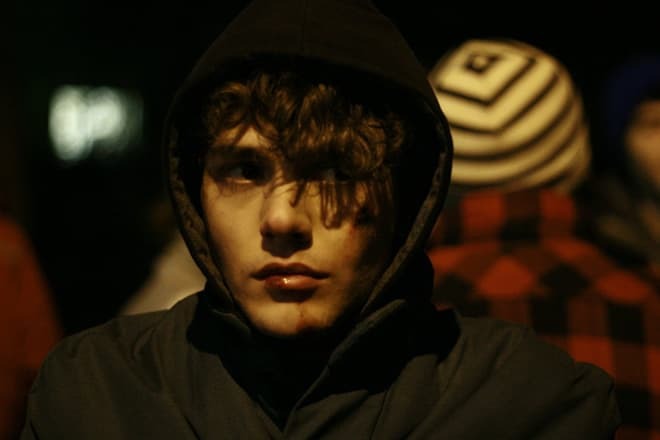 In Étienne Desrosiers' short film Miroirs d'été, Xavier played a teenager who had problems with his sexual orientation choice. In 2008, Dolan played a bit part in Pascal Laugier’s horror film Martyrs. In June 2009, Dolan made his directorial debut. It was the partly autobiographical film I Killed My Mother (J'ai tué ma mère), where Xavier played a leading role. The movie awoke an echo in the hearts of viewers around the world. Critics emphasized upon a profound, not overstuffed plot and the extraordinary combination of camerawork with acting. It is worth mentioning that, despite the striking directorial style, it is clear that the masters of the film industry influenced Xavier. 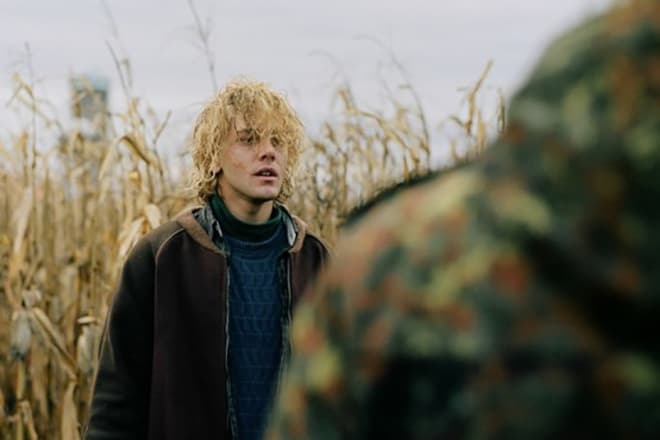 He used the techniques of Truffaut, Godard, Buñuel, Antonioni and Gus Van Sant very skillfully in the film, which showed the incredible talent of the Canadian. 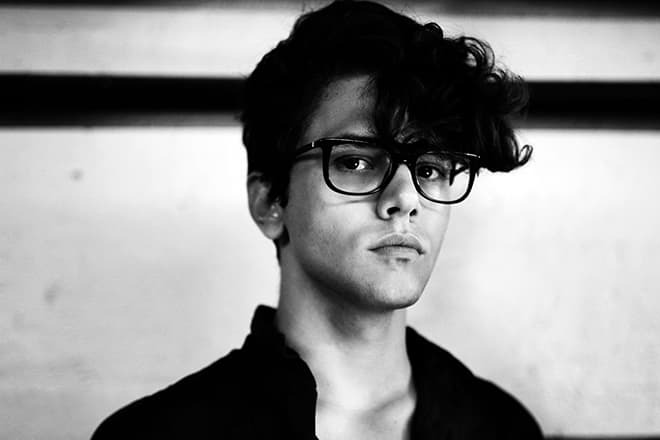 In 2010, Xavier consolidated his status of director of intellectual films, releasing the drama Heartbeats (Les Amours Imaginaires). With the expressiveness natural to him, Dolan turned the story of a vicious love triangle into an optimistic farce, showing the global problem of the warped views of love in pastel shades. The film is different from the Hollywood soap operas. It is notable for the scenes, the dialogues, the action plot. In this movie, Dolan gives the viewer the opportunity to see the process of replacing the true feelings that are invisible to the eye with faked emotions. The third film Laurence Anyways premiered in 2011. This time, Dolan approached the topic of transsexualism, which, unlike homosexuality, was practically not covered in the cinema. In the film, Xavier showed the concept of love as gender self-determination. Every minute of the film is filled with a feeling of loneliness. The three-hour work tells the story of a man who changes his appearance for the sake of delusive inner harmony. According to Dolan, the problem of transgender people is still relevant today, since modern society openly oppresses those who are different from the majority. In 2013, the Canadian genius filmed a theatre play by Michel Marc Bouchard. The thriller Tom at the Farm (Tom à la ferme) shows the existential abyss from the very beginning. Dolan uses colors, lines, and music to immediately plunge a viewer into a world that differs from his previous films. A new homosexual drama will happen here. 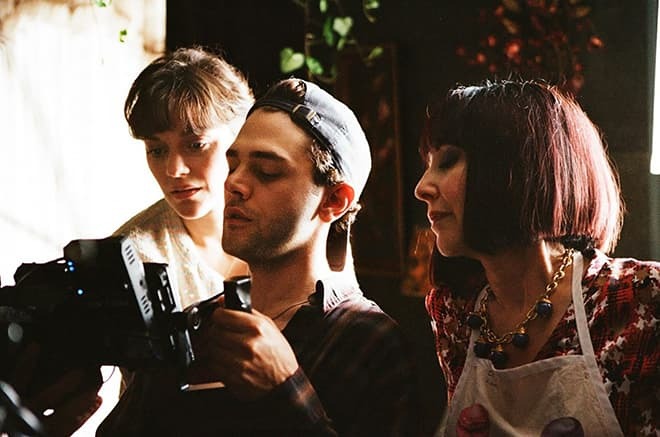 The title character Tom (Xavier Dolan) comes to the funeral of his boyfriend Guillaume (Caleb Landry Jones), meets his mother Agathe (Lise Roy) and brother Francis (Pierre-Yves Cardinal). The deceased son was a joy for the mother. The woman did not know about his sexual orientation. The brother was aware of everything but did not want to disappoint his mother. During the family tragedy, Tom and sadist Francis have a strange relationship. At the same time, Tom tells his mother that the deceased man wanted to marry soon and was a kind-hearted person. In this film, Xavier managed to show the expression of the people’s souls in the face of their common suffering. In 2014, the drama Mommy was released. In the film, Dolan looks into the fragile norms of modern society again and shows the imagined future, where parents have the legal option to commit troubled children to specialized hospitals. The action shoes the near future, which allows Dolan to do stylistic experiments (the speech and the "buzzwords" of the characters) and change an everyday life (from home furnishing to clothing). This film was also Best Foreign Film at the César Awards and won the Jury Prize of the Cannes Film Festival. In 2016, the film It's Only the End of the World (Juste la fin du monde) was released. The film was an adaptation of the play of the same name by playwright Jean-Luc Lagarce. The title character, Louis, ran away from his parents' house, having learned about his terminal illness. 12 years later, he returned to his native land to tell his relatives about the reason for his action. This film, like all previous work of Xavier, centers on the impossibility of love, but this time it stresses the family relationships. Dolan managed to find a balance once again that made it possible not to turn the movie into a melodrama and to show the profound loneliness as a natural state of a human being. Xavier is openly gay. At school, the future director was already aware of his sexual orientation. Dolan says that Leonardo DiCaprio was his first love. The man has repeatedly told the press that as a little boy, he wrote love letters to the eminent actor. Although Xavier does not hide homosexual preferences, there is no information about the director’s private life. 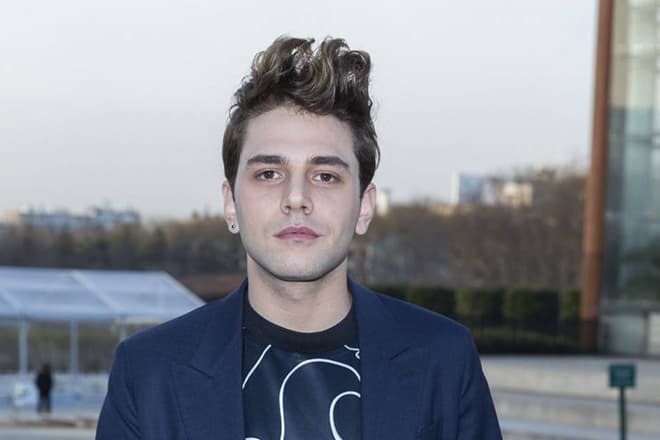 The representatives of the European print media failed to find out the name of his boyfriend. In 2017, Xavier is busy filming the English-language drama The Death and Life of John F. Donovan which is scheduled to premiere in early 2018. It is known that such famous personalities as Natalie Portman, Kit Harington, Taylor Kitsch, Susan Sarandon, Kathy Bates, Nicholas Hoult, and Thandie Newton will appear in the film. Despite the busy schedule, the director always delights his fans posting the photos of shooting and video of his rest on Instagram. Fans also find out about new tattoos on the body of their favorite actor there. 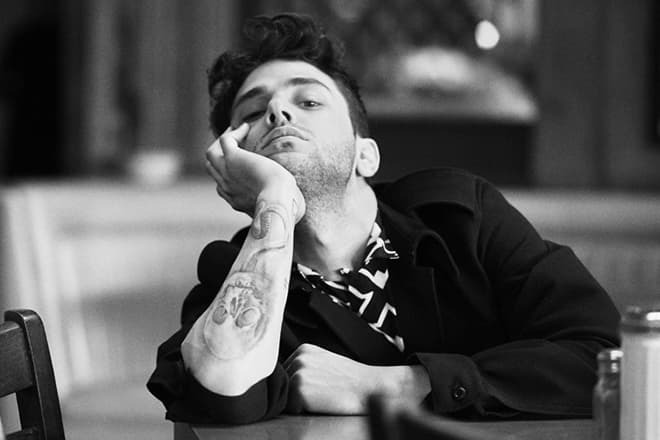 So, in June 2017, the director of the music video for Adele’s song “Hello” continued the series of themed tattoos and tattooed the character of the Harry Potter saga, Salazar Slytherin, on the legs. It is worth mentioning that for a couple of months Dolan’s left hand has had a portrait of Albus Dumbledore and his Harry Potter and the Deathly Hallows quote, and there is the Dark Mark (a snake and a skull), a symbol of death eaters, on the right hand.